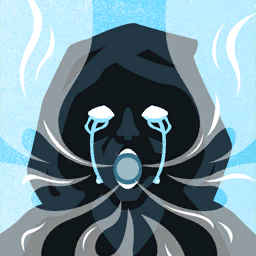 Description: The assistant must cry tears of genuine emotion, which are asperged in the place where the influence lies. If all is done well, the Sun-in-Rags will consume the influence, acknowledge an ending, and lend its assistance. Description: What influence will be consumed?